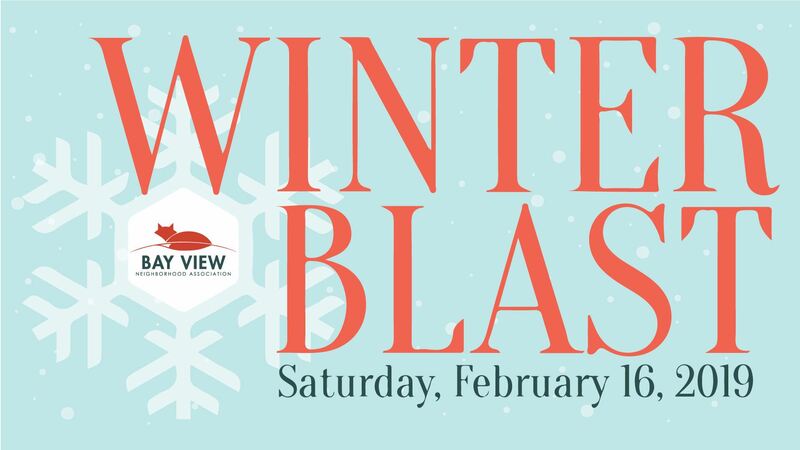 South Shore Park Pavilion | 12:00 - 5:00 p.m.
Join the BVNA for this annual event. Gather at the pavilion for crafting, games, food, drinks, and a board-game exchange. This gathering is an informal, fun way to connect with the neighborhood and spend a winter afternoon with fellow Bay Viewers. Comfort food available for purchase from Gouda Girls! Food donations will be collected throughout the event for the Bay View Community Center, so please consider bring non-perishable food with you to the event.